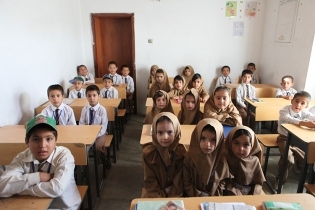 Torch of Light School aims to provide Afghan children with international quality education according to Islamic and cultural principles and values. 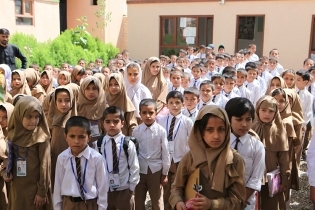 Torch of Light School was created by a team of young Afghans sharing the common belief that the greatest hope for peace, stability, development and lasting progress will come through a solid foundation of quality private education. Torch of Light School provides values-based, globally-relevant quality education, and instill in each student respect for people of all cultures and religion. Through education, teachers spread knowledge and promote tolerance for each other. Torch of Light School provides special attention to student health. Torch of Light School welcomes 300 students, 18 teachers and 9 administrative and facilities personnel.